The original bean that hooked the world. That’s right, this is where it all started. Enjoy this wonderful, small batch roasted coffee that has a smooth soft mouth feel, with fruity berry and some nuttiness with a hint of sweet ripe cherry. 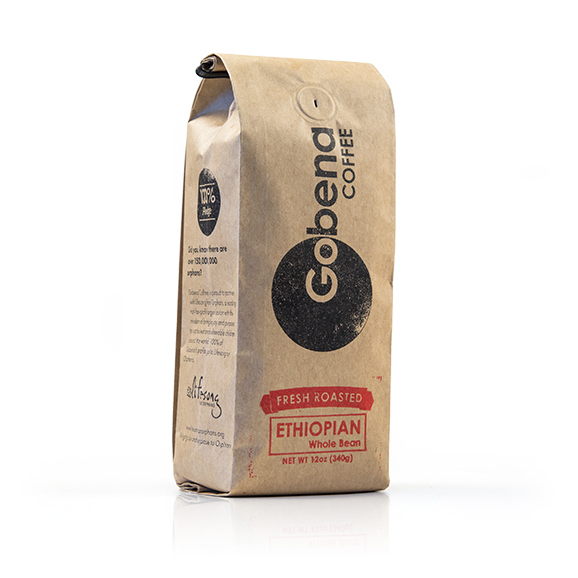 Grown in the Yirgacheffe region of Ethiopia. $15.99 ea. $13.99 ea. $11.99 ea.